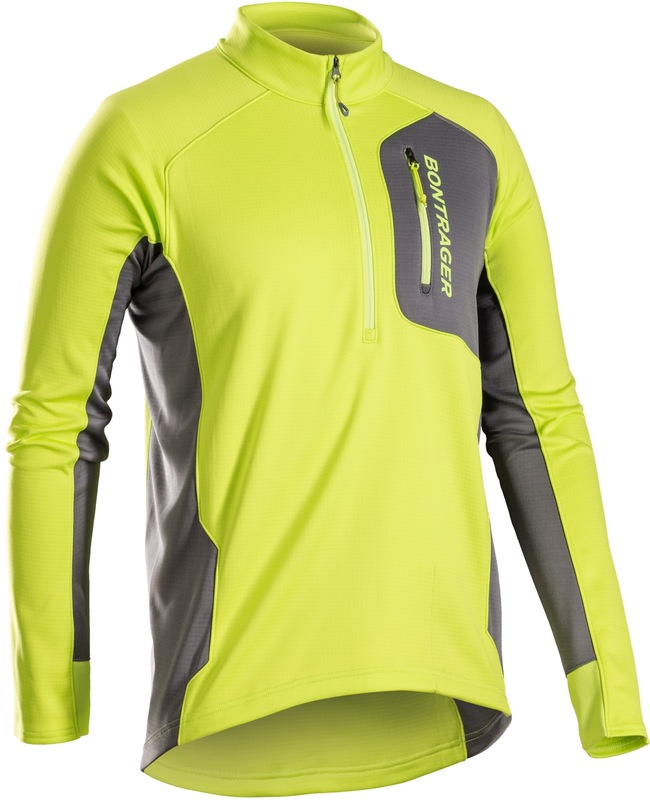 Profila Thermal jersey fabric is engineered to trap and retain body heat. 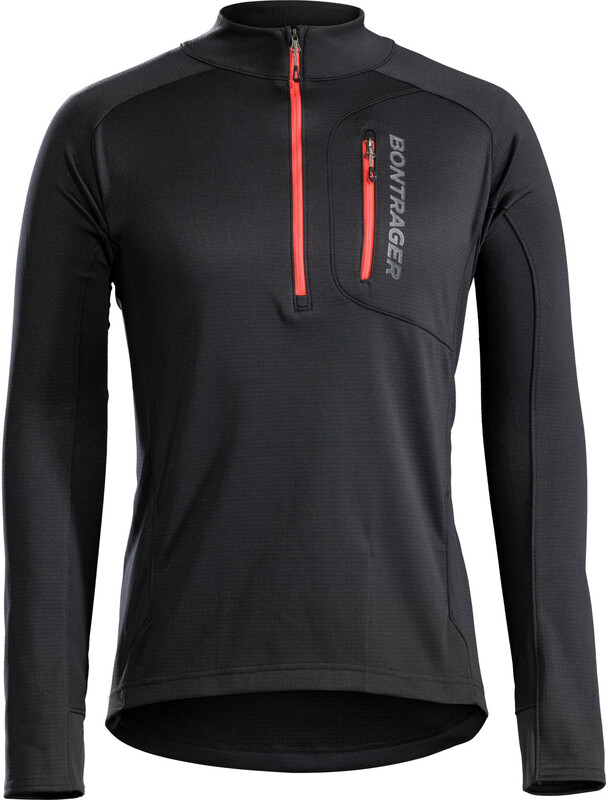 11.5" (29 cm) front zip provides great ventilation on long climbs or warm days. 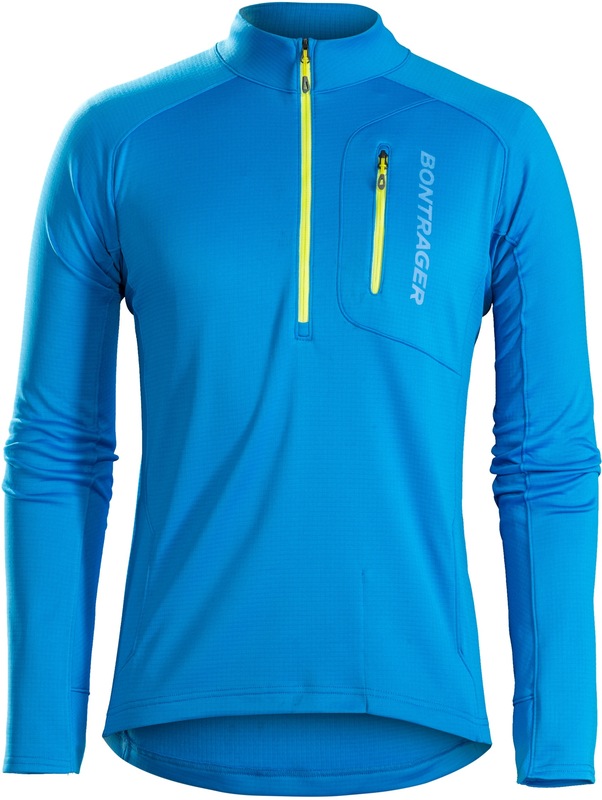 One zip-up chest pocket is perfect for gels or snack wrappers. A 3.75" (9 cm) drop tail for cycling-specific fit. Sunglasses wipe on interior hem. 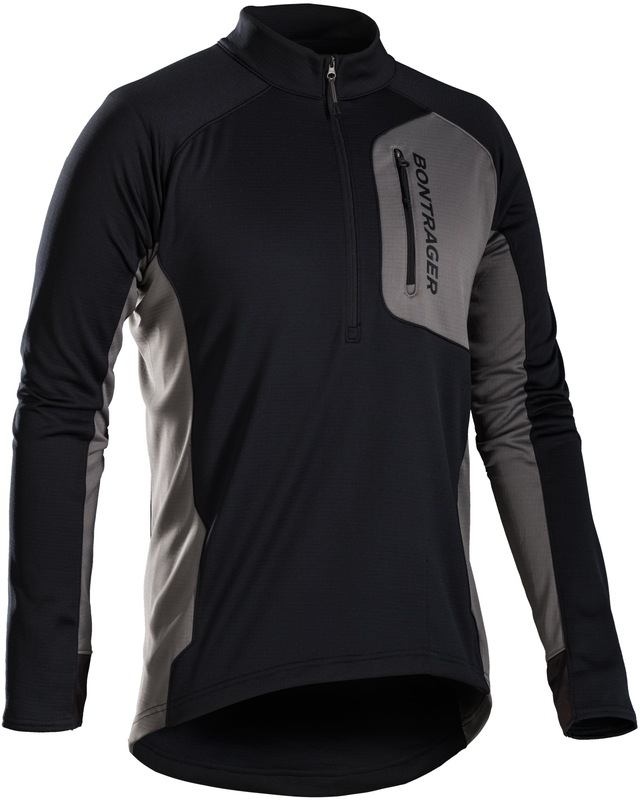 The semi-fitted cut follows the curves of your body with room for movement.